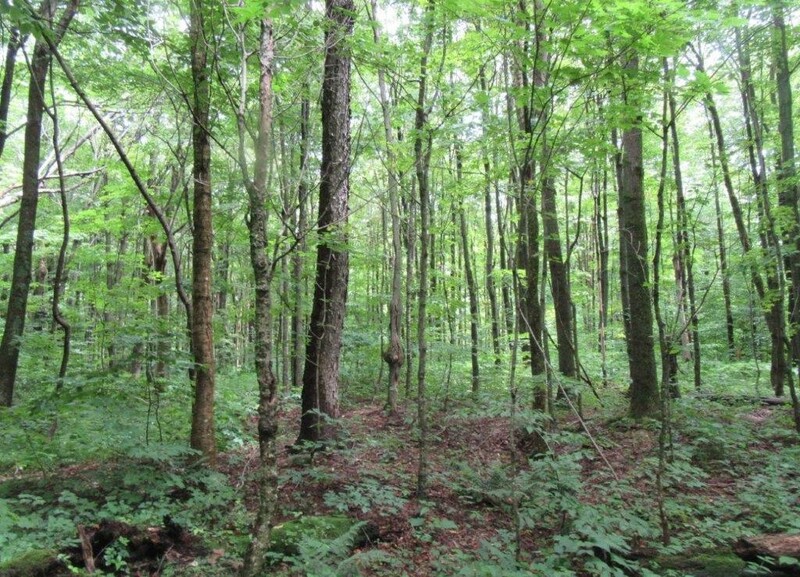 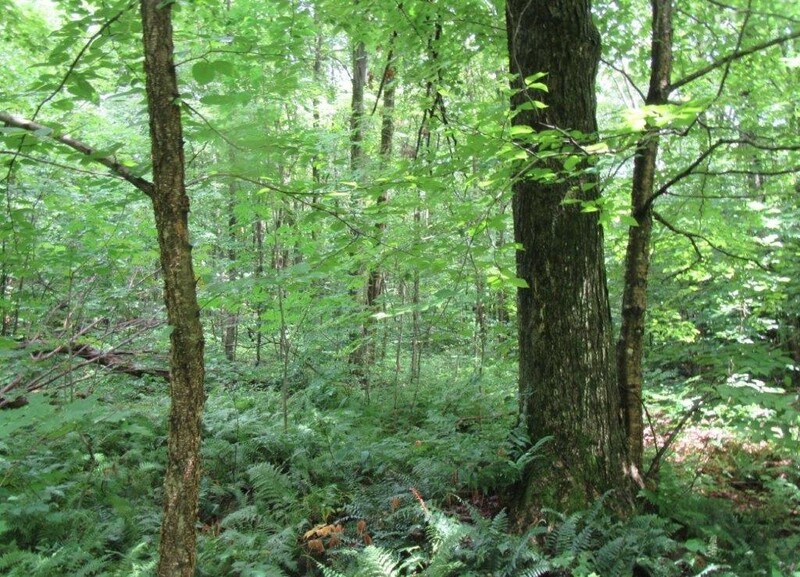 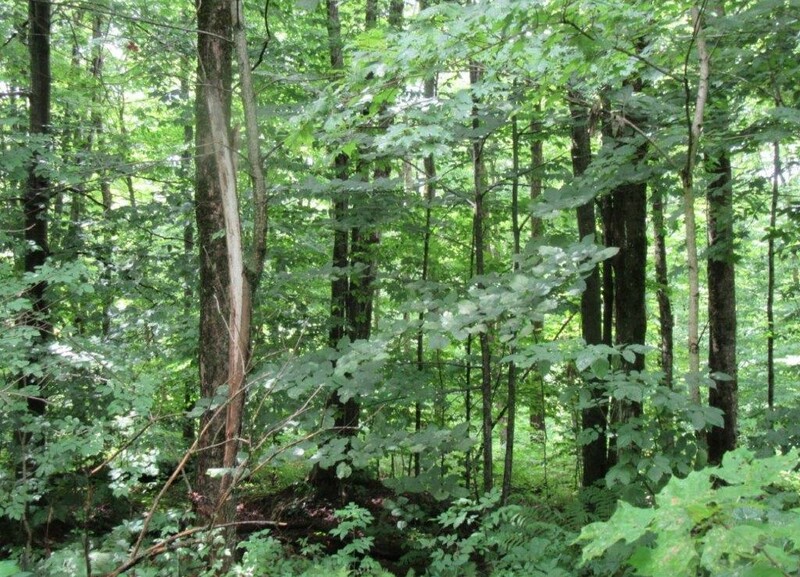 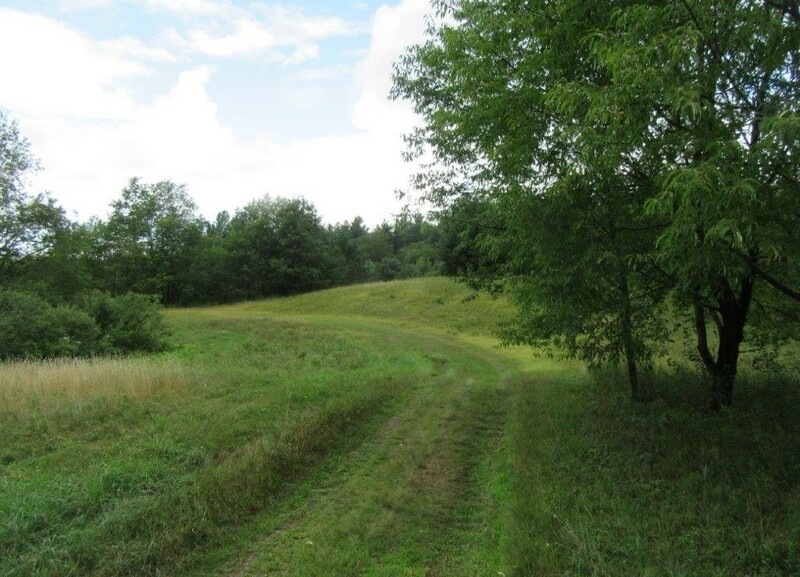 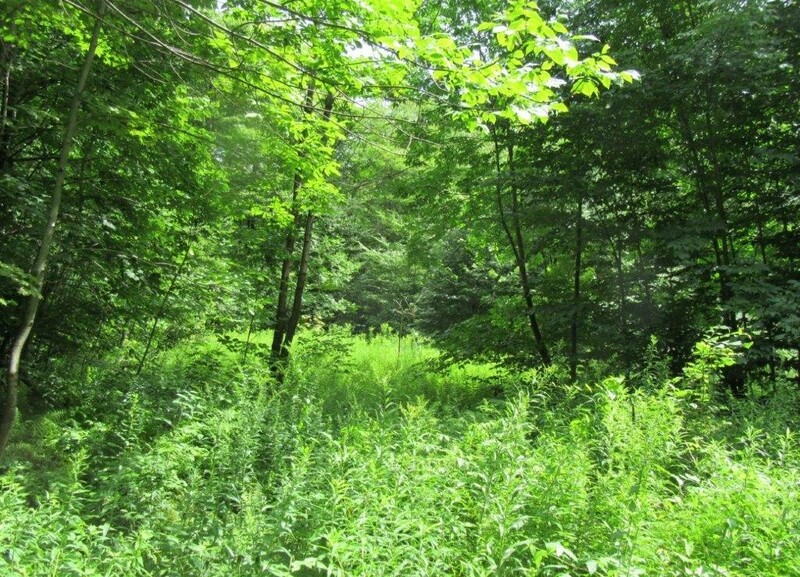 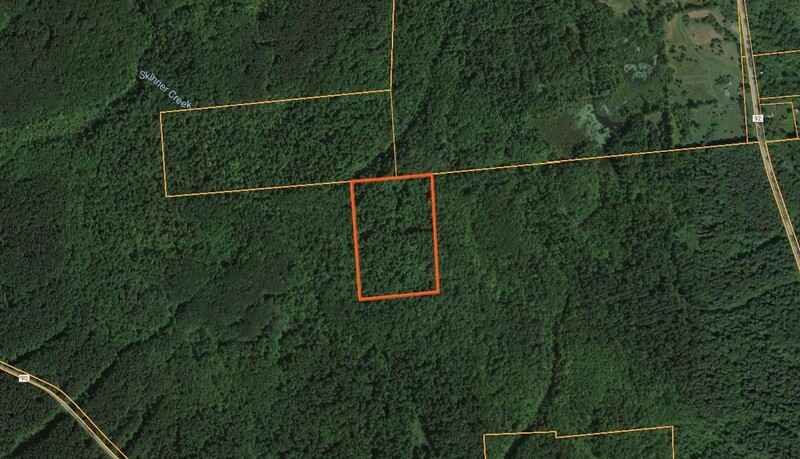 15 acres land for sale of hardwood ridges bordering Winona State Forest on three sides! 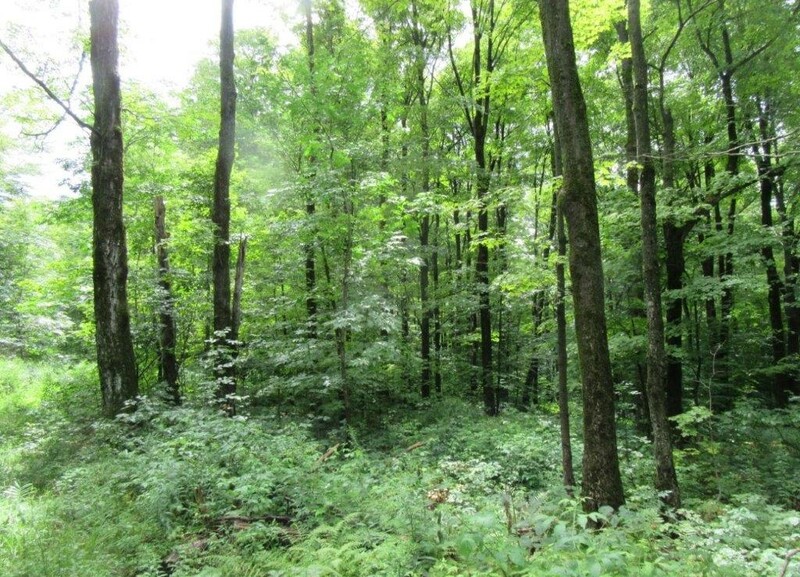 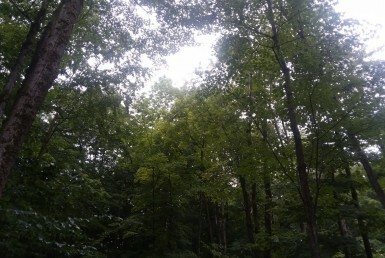 Buried deep in the heart of Winona State Forest, this 15 acre woodlot has elevated ridges, multiple campsites and is bound by state forest on three sides of land. 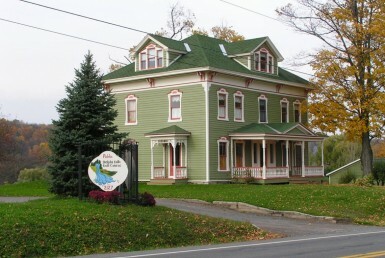 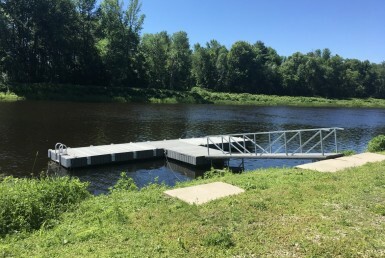 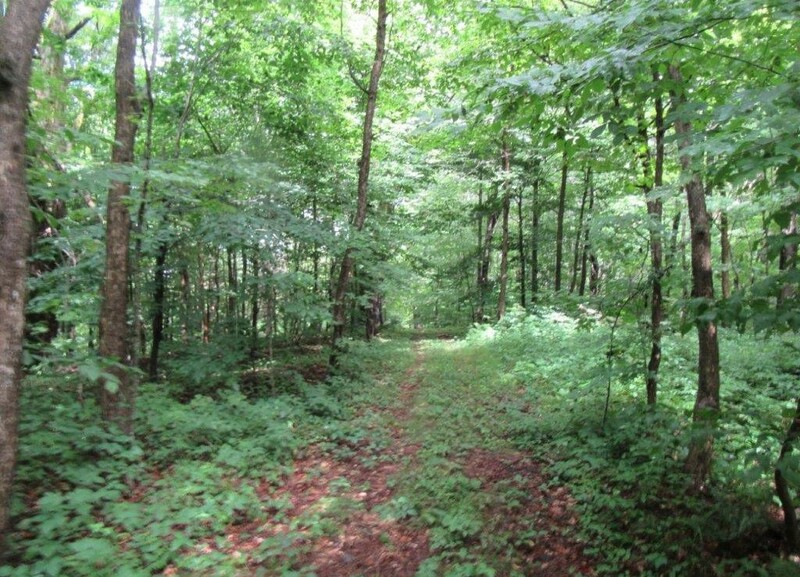 Accessible through deeded road for ingress and egress. 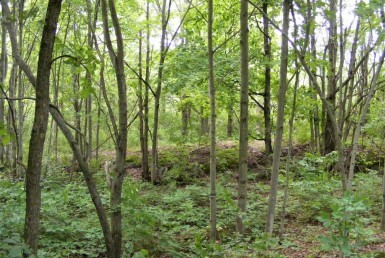 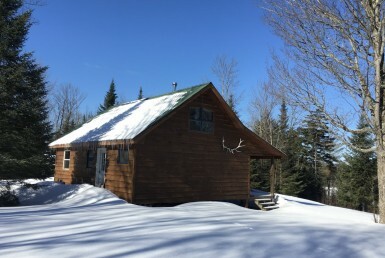 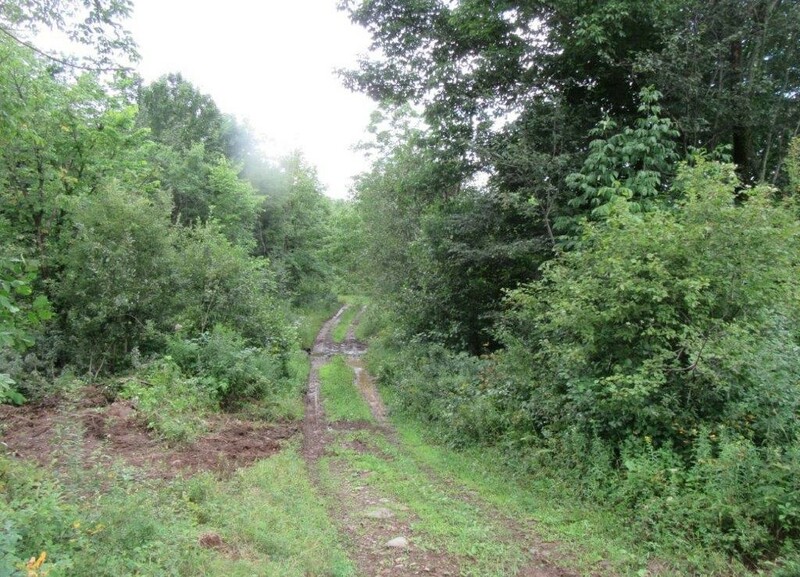 Ideal location for hunting camp, hideaway camp or wood lot. 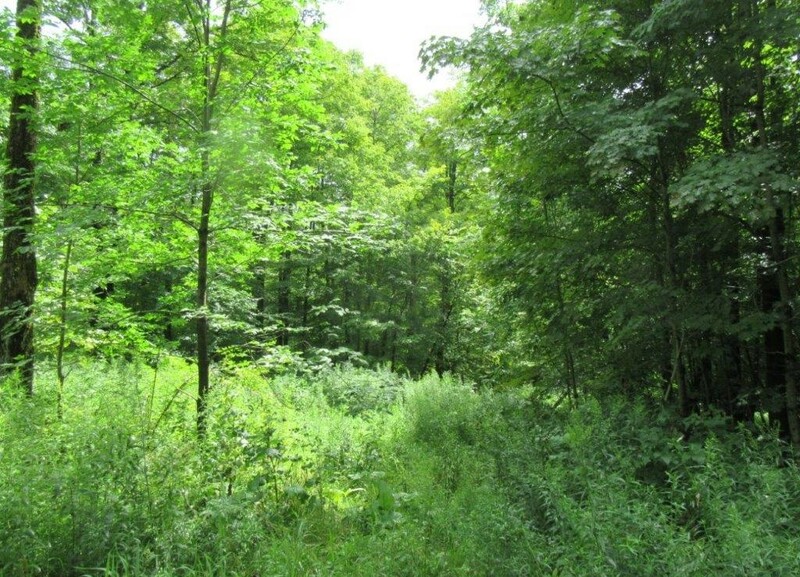 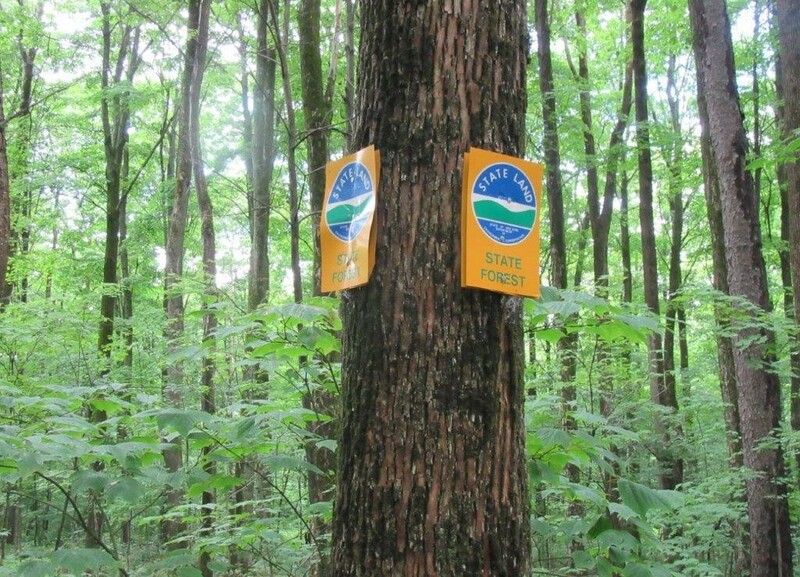 Winona State Forest has over 9,000 acres to hunt, explore and hike and it borders the Little John Wildlife Management Area that has over 8,000 acres of public land. 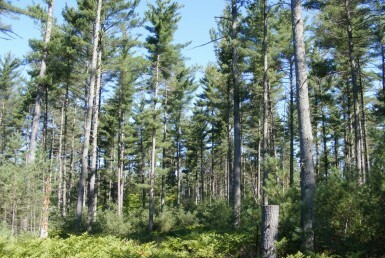 Home to big bucks, bear, turkey, grouse and an abundance of small game/furbearing. 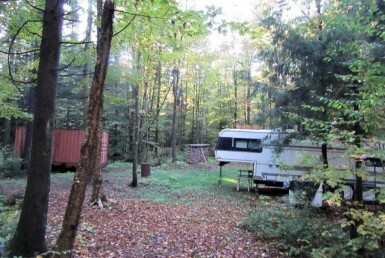 Tremendous location for Outdoor folks looking for the perfect camp! 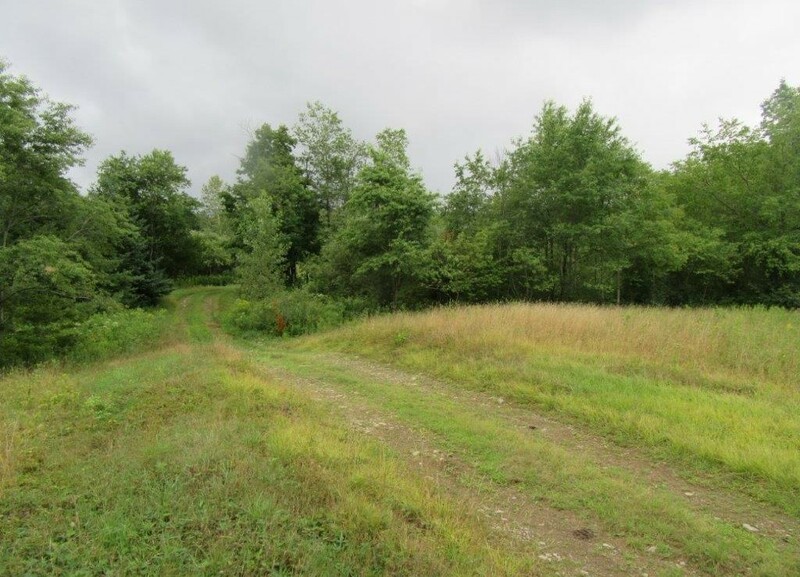 Price to Sell $24,900.Contact Pete Martino for more information or to schedule a showing. 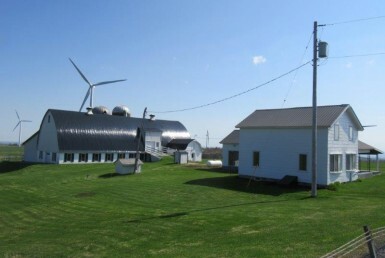 Address: W of Redfield Rd.